After the death of Henry VIII, Edward VI took the throne.Edward got married Jane Grey. He ruled the country only for 6 years. When he died, Jane Grey started to rule the country but people didn't want her to be a queen. 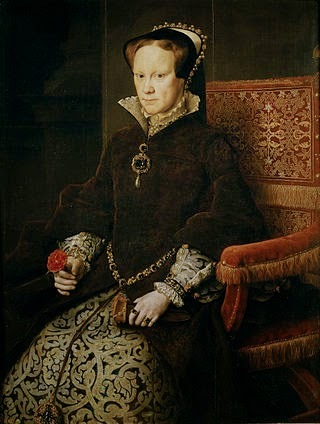 They wanted someone from the Tudor dynasty Who was Mary I. In our puppet show we are trying to display how she became queen and what she experienced during her reign.